Tomorrow April 2nd don’t miss the Grapecircus and Nomad wine tasting in the Merrion Hotel, Dublin 2. from 11.00 to 17.00 Trade & Press only Enrico Fantasia and Charles Derain also promise French & Italian smart comments! 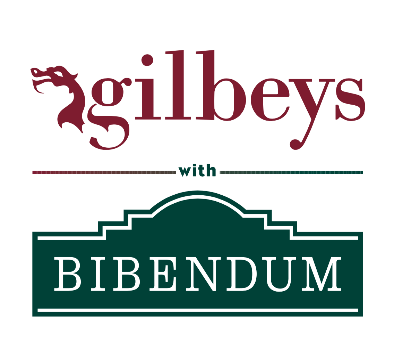 Gilbeys/Bibendum are on the road this week with their wine tasting roadshow of the new wines from their portfolio. Cork (Apr 2nd), Galway (Apr 3rd) Dublin (Apr 4th – details below), Belfast Apr 8th. Don’t miss the Georgian Masterclass in the Westbury on April 10th (details below) followed by a small wine fair. 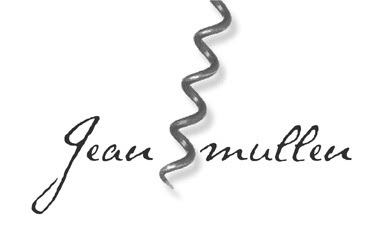 10 producers will be showing their wines and seeking rep on the Irish market. 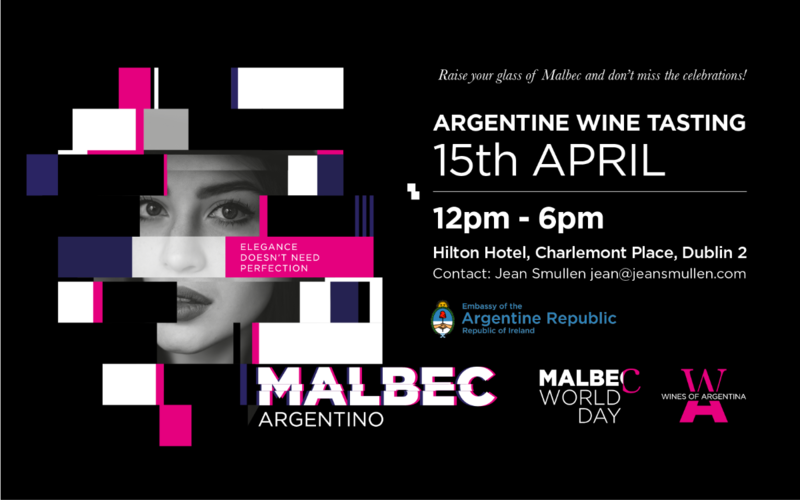 The Argentine Wine Fair and Masterclass will take place in the Hilton Hotel, Charlemont Place on Monday 15th. Details below.